I love pie. when done right, it can be so freaking delicious. Food should be delicious. It should bring people together, make people happy, provide an enterprise for fellowship and openness. 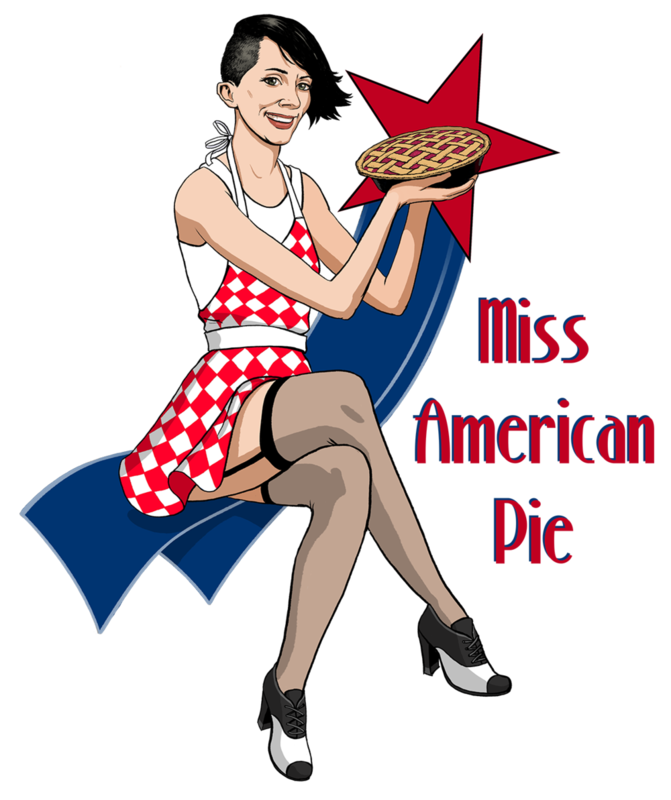 Miss American Pie, strives to facilitate that sense of community. I am a self-taught baker, selling pies in the NY area. Through research, I’ve discovered that NYC needs more delicious pies. Miss American Pies look great and the taste is impeccable, especially the crust. My customers have raved about my product, stating that it is the “best pie I’ve ever tasted.” I am offering a delicious pie, of which the standard of quality and taste is elusive in a commercial setting. Who is Miss American Pie? I am a mid-westerner by birth, a brooklynite at heart. I have been baking ever since I was a teenager. I've always loved the art and science of baking and how sharing delicious food brings people together. After 11 years in the fashion industry, and after being told many times that I needed to start selling my baked goods, I finally decided to do it. And here I am, selling pies in the greatest city in the world. my goal is to eventually have a storefront bakery in brooklyn. Miss American Pies are produced in a commercial facility in Brooklyn, NY. They are free from trans fats and non-RSPO certified palm oil.